Absolut needed to find a way to take shelf space back with so many vodkas competing for space. We helped identify the differentiating factor for Absolut... social credibility. That led to a completely unique product line based on the sociability of great cities. Voice of Consumer statements revealed “pizza bones are always left in the box”. We designed an ideation session focusing solely on pizza crust innovation. 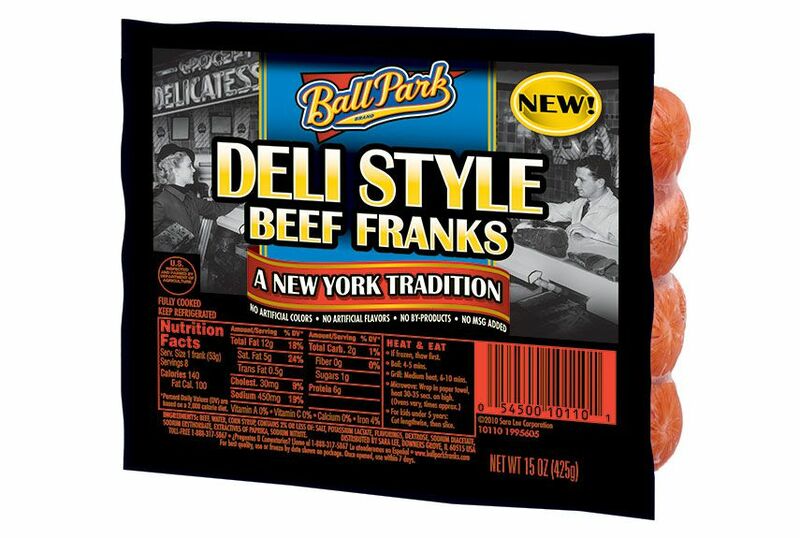 Ball Park was looking to create value in the hot dog category with new brand extensions. Evoking the New York Deli tradition created differentiation for this hot dog and made it an instant favorite. What to learn more? Contact us with any questions or to tell us a little bit about your project.